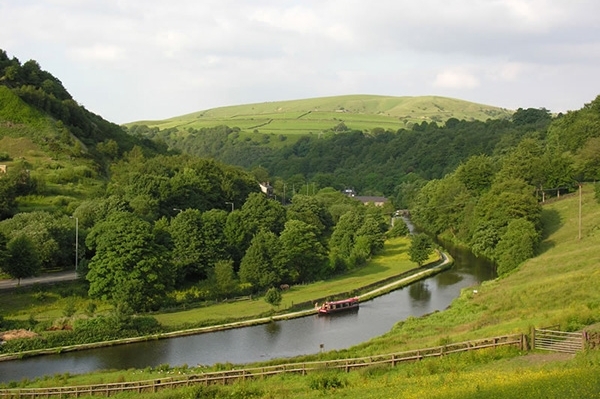 Our peaceful canals and rivers offer a great way to relax and discover Britain from a unique perspective. There are hundreds of routes and destinations to discover – from easy trips with few locks, perfect for newcomers – to epic journeys, passing through steep flights of locks, long tunnels and a huge variety of landscapes. 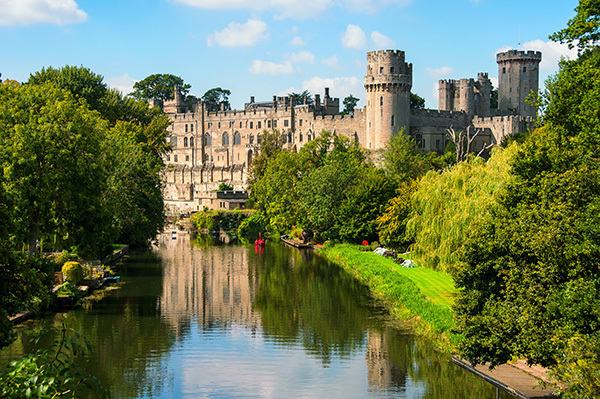 Choose from holidays which travel mainly through peaceful countryside, farmland and villages, or make some of Britain’s most exciting waterside towns and cities your holiday destination. Many of our routes combine the two, passing from rural retreats to vibrant metropolitan centres. You can visit one of the Seven Wonders of the Waterways or focus on wildlife havens and world famous historic sites. Each of our three regions – Southern, Central and Northern – offers a wide variety of journeys, whether you plan a short break, a week away or a longer holiday. 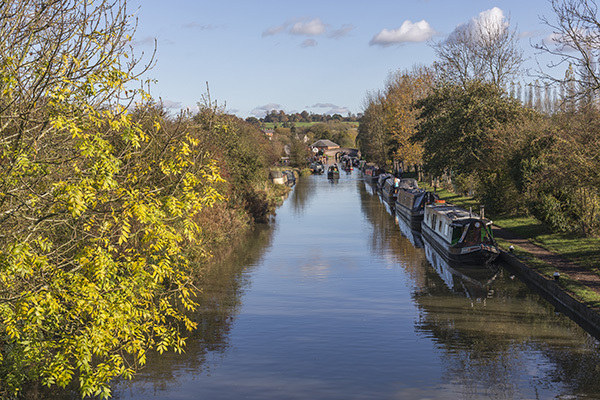 From peaceful country villages with historic local pubs, to some of Britain’s best-loved towns and cities with world famous attractions like Shakespeare’s Stratford and Warwick Castle, our central waterways offer the chance to see the Heart of England from a unique perspective..